Mga Mommies! Summer may be coming to an end, but it ain't over until it's over! With the kind of weather that we have everyday, we always look for something to keep us cool. What better way to beat the heat than to consume an ice-cold drink right? 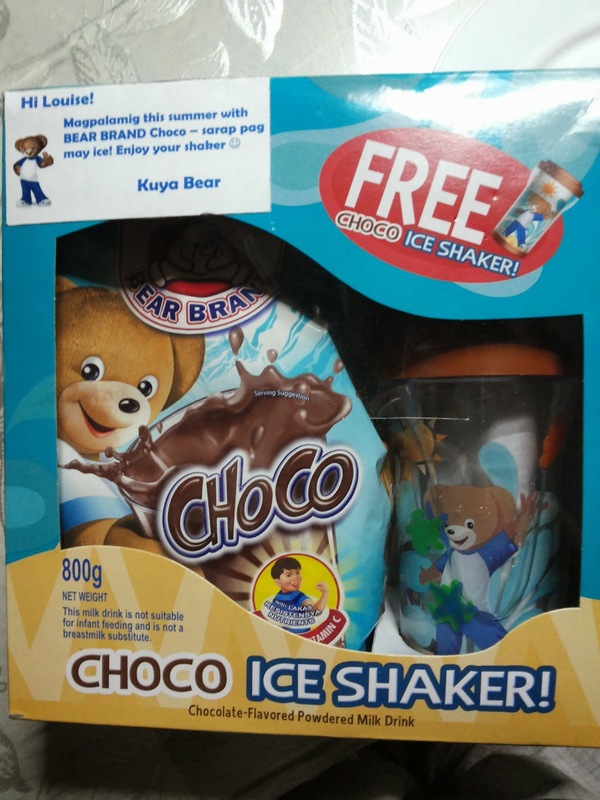 My kids and I discovered a refreshing drink perfect this Summer - BEAR BRAND Choco with ice! We first saw it in their TVC which my child got hooked to. He asked me to buy him a pack of Bear Brand Choco and prepare it with ice too! Fortunately, we received one from Nestle Bear Brand Choco and he tried it at once! TV commercials and even YouTube videos has a surefire way to hit the spot for kids and adults alike, just how it has affected my little one. Apart from the TVC, Bear Brand came up with a catchy jingle and dance video which features Bear Brand Choco with ice. Umpsia na ng Summer painit nang painit. Pag di gumalaw at mag-shake shake shake! Ilabas ang Bear Brand Choco na may ice and 123 tara na mag dance! Diba? It has a cheerful beat that anyone can tap their feet to plus a familiar neighborhood setting which makes the video appealing. Each time Bear Brand Choco comes up with a TVC or a video, it's always witty and charming. I tried doing the dance craze with my kids, I may have not told you this, but we love dancing at home. If you try it too, it could actually be a fun bonding moment with your kids. Why not record that fun dancing activity and upload it too right? Then make sure to cool down with Bear Brand Choco with ice. Promise, masarap siya. 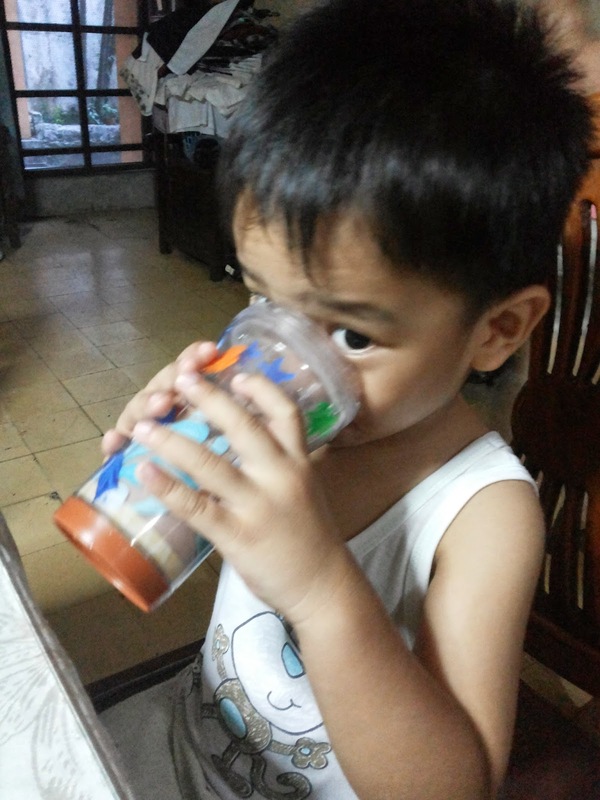 It's my kids' current favorite choco-na-gatas, gatas-na-choco drink! Bear Brand Choco is available in major supermarkets nationwide.